← Worth waiting for! Rescheduled Spring Art Festival, Saturday, May 16th! Barbara Davis of Montgomery. AL is also known to some of our members from the Alabama Plein Air Artist group. Barbara works in oils and does beautiful landscapes (her sunset skies/clouds are incredible – they glow), still life, portraits, local city scenes. 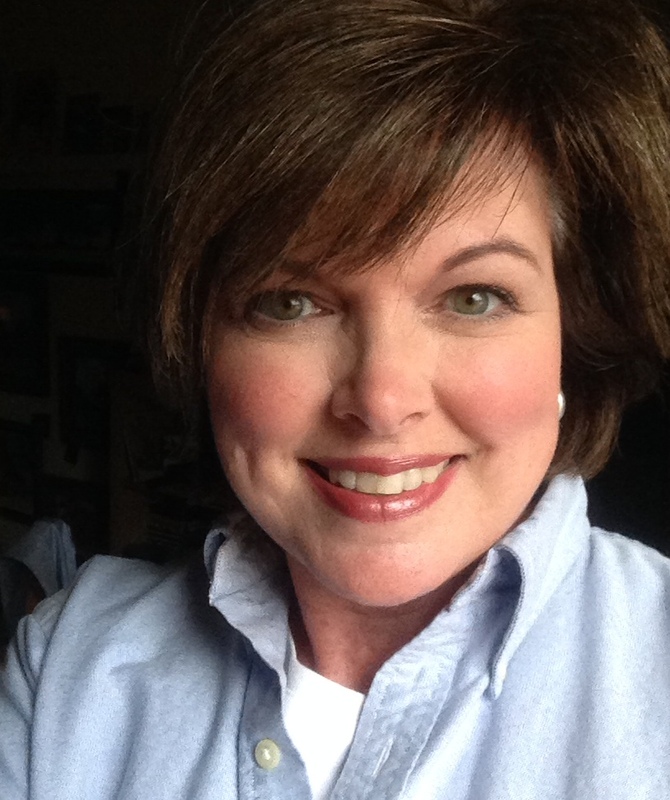 She is well known in Montgomery and throughout the Southeast and has an impressive resume. She was recently chosen to paint during Gov. Bentley’s Inauguration. Look for her great workshops in Montgomery! She’s very personable and does very well with demos. Our demo will be a landscape featuring her beautiful skies. 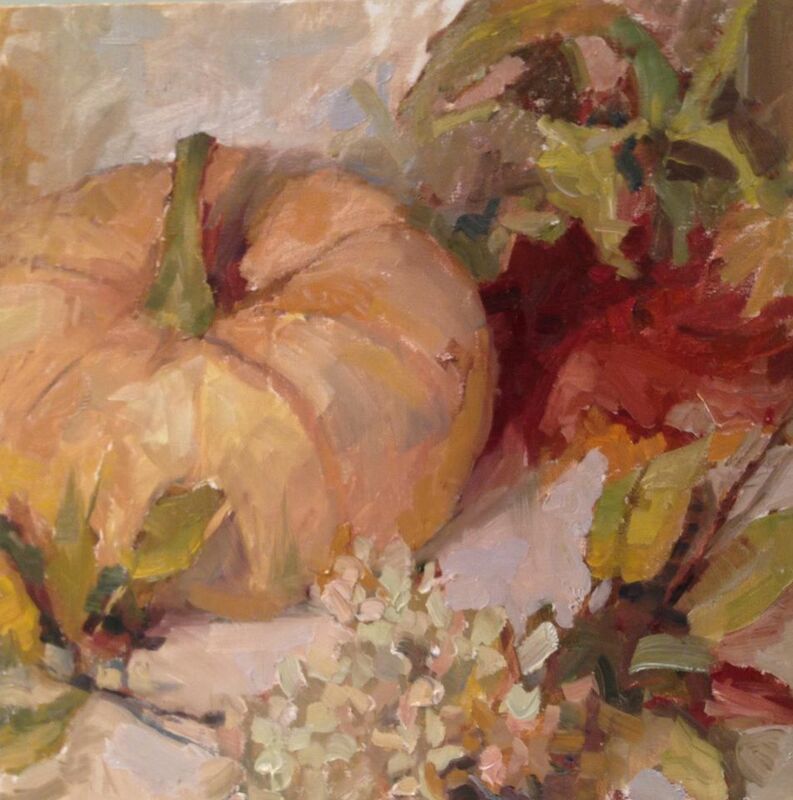 This entry was posted in Meetings and tagged Alabama plein air artists, barbara davis, canterbury methodist, demo artist, Littlehouse Galleries, meeting. Bookmark the permalink.